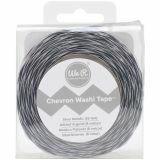 We R Chevron Metallic Washi Tape 1"X26' - WE R MEMORY KEEPERS-Chevron Metallic Washi Tape. This beautiful tape is a great addition to any craft project! 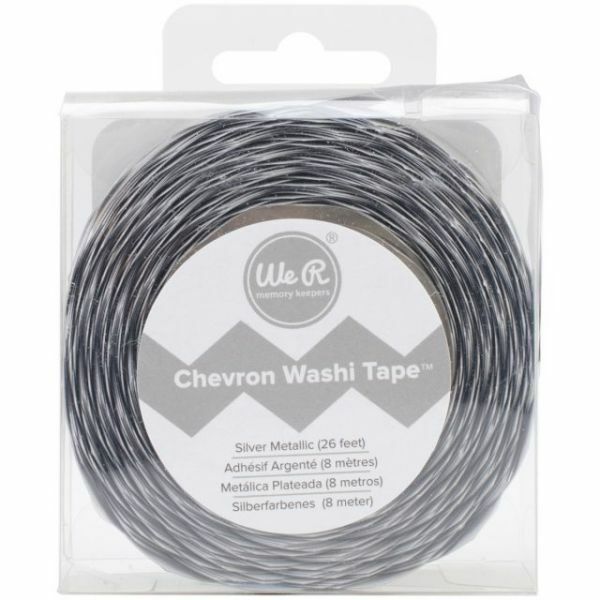 This package contains one twenty-six foot roll of 7/8 inch wide chevron metallic washi tape. Comes in a variety of colors. Each sold separately. Imported.